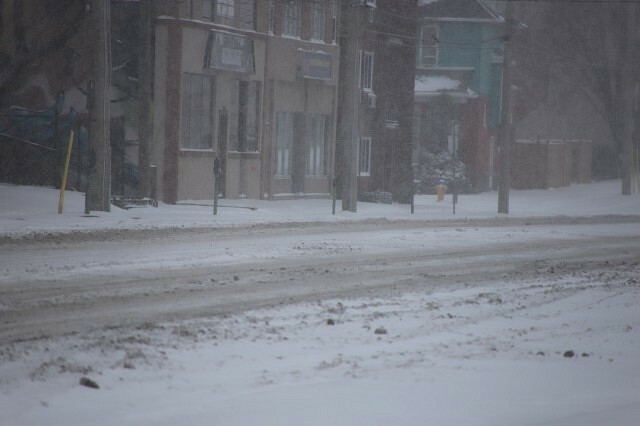 City of Windsor snow crews and contractors continue to plow the main roads of the City. 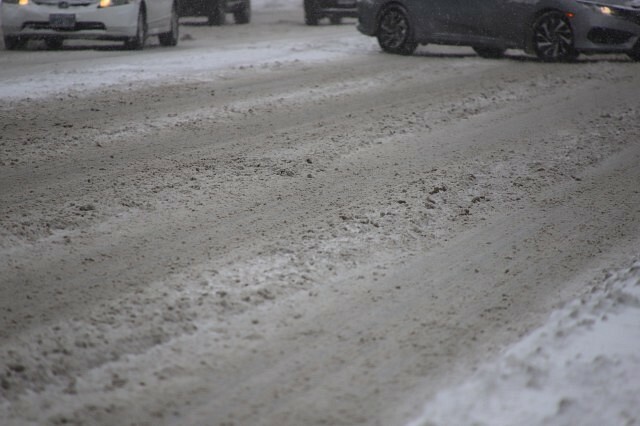 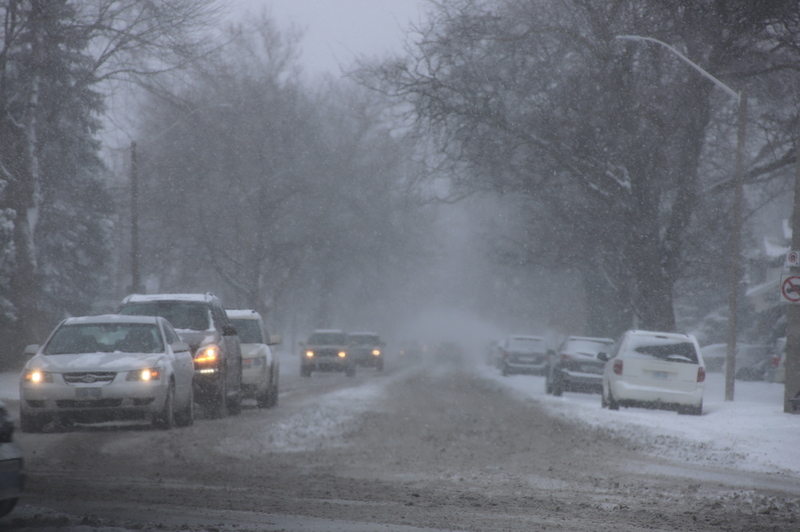 The city says that snow plows will be sent to clear residential streets starting at 5am Sunday. The city doesn’t start the residential roads until the snow has finished. 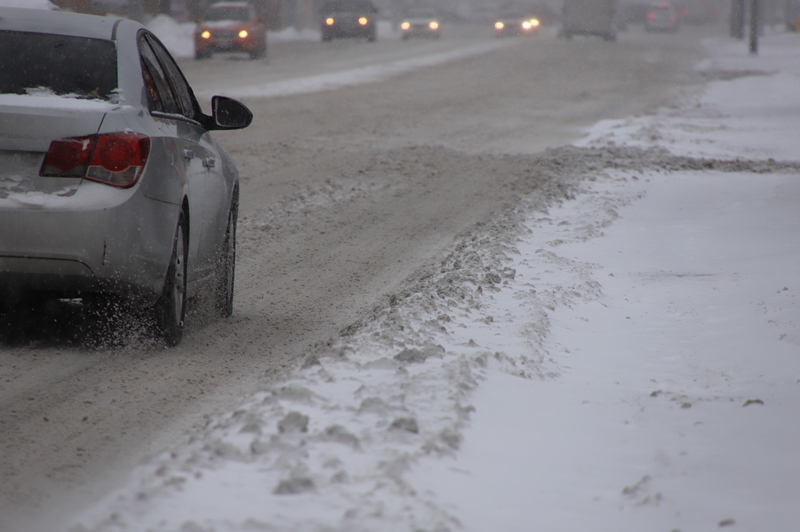 If you can move your car off the road, you are asked to so to allow the plows clear access to all streets. 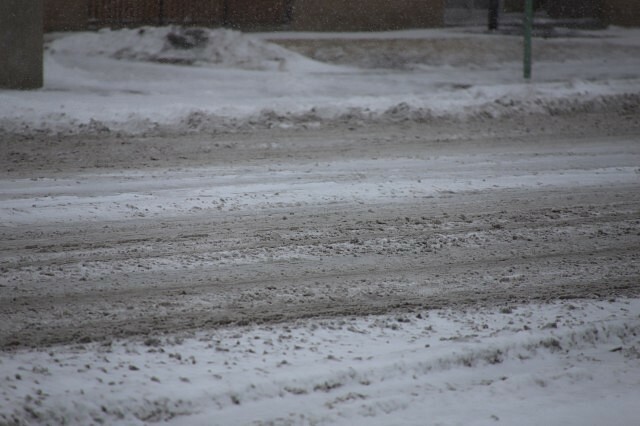 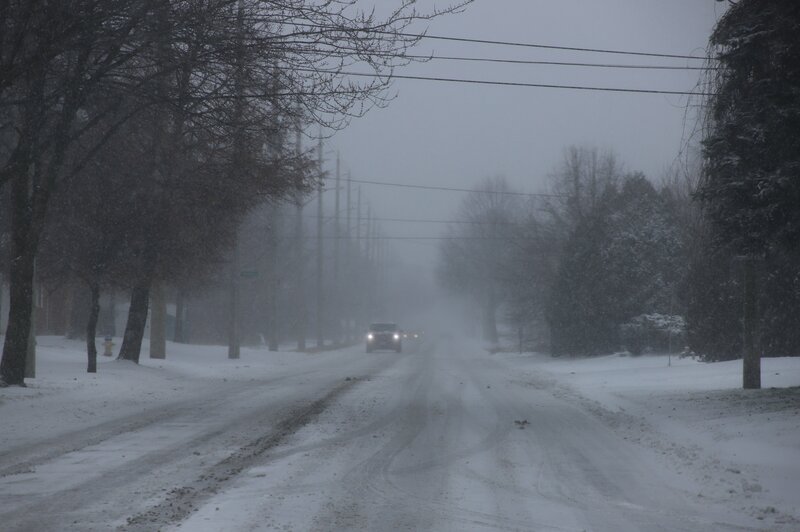 According to the city, the average time to clear all residential roads is 24 hours with an average cost of $300,000.